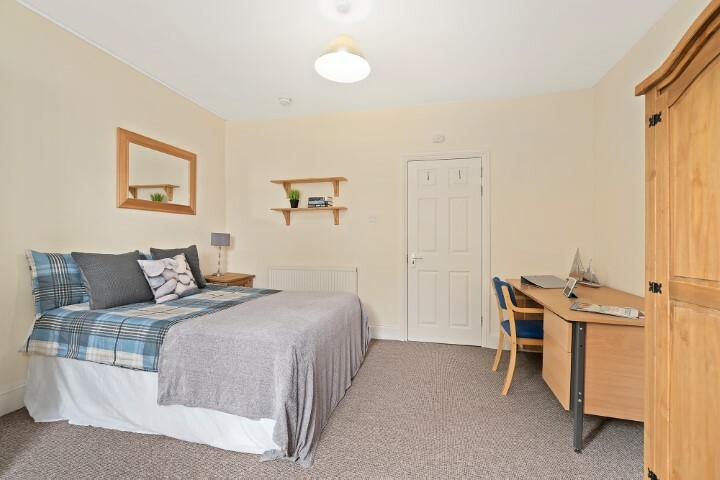 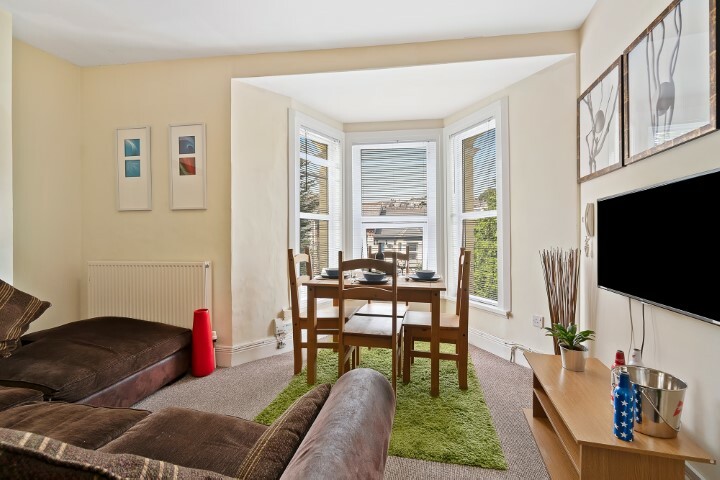 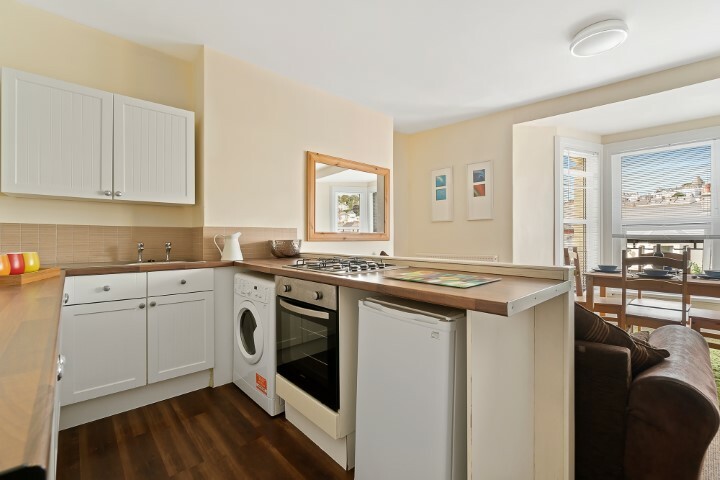 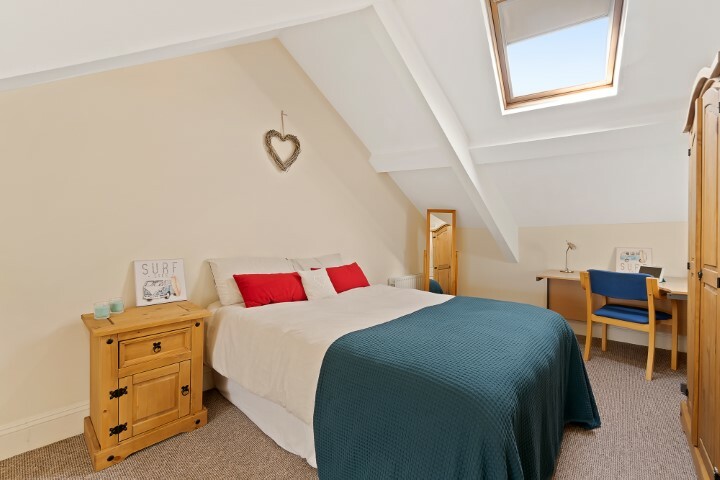 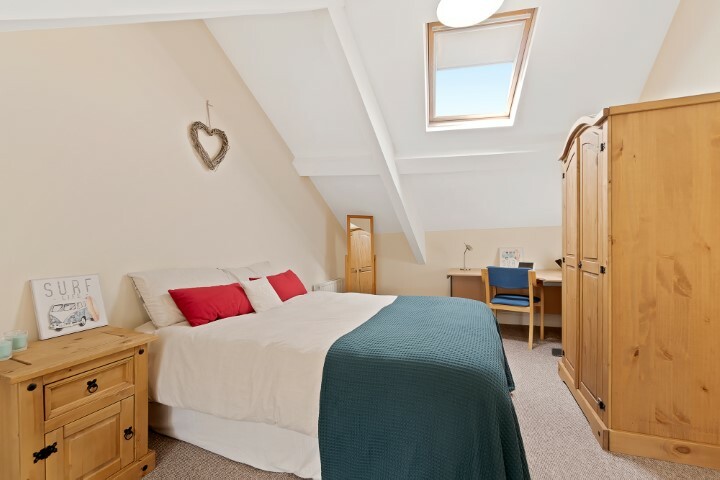 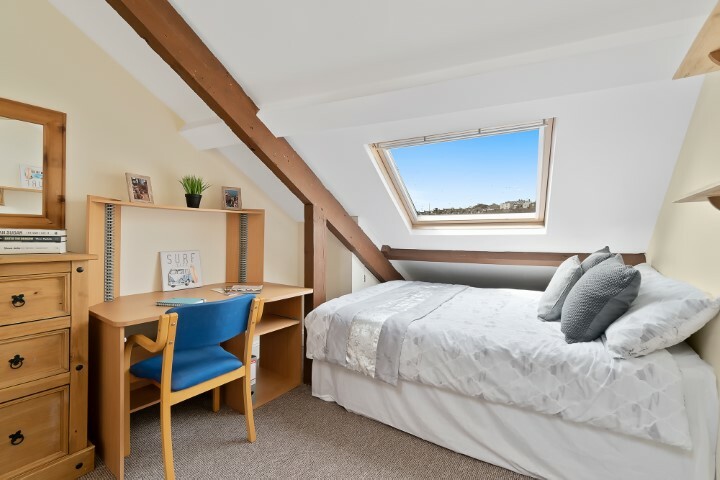 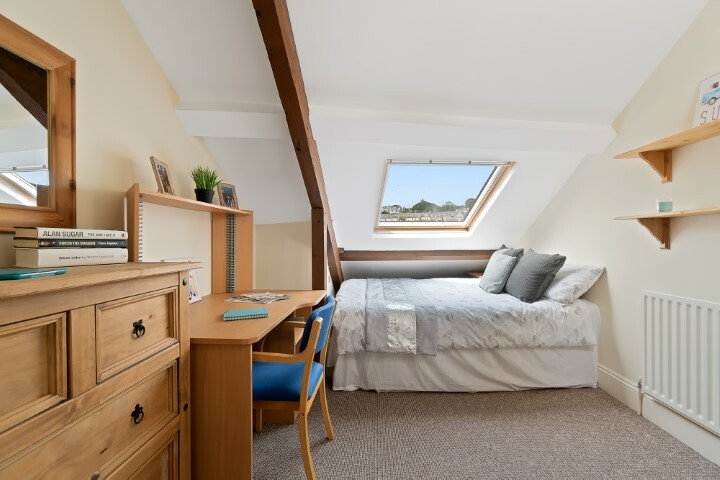 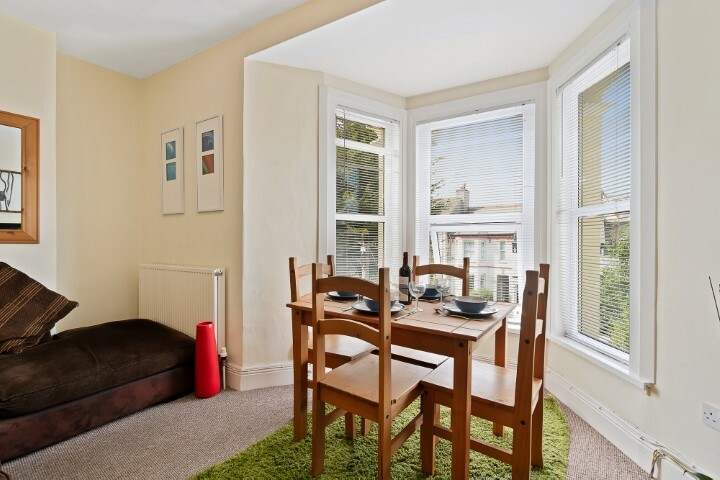 Check out this 4 bedroom student flat on Lisson Grove, Plymouth! 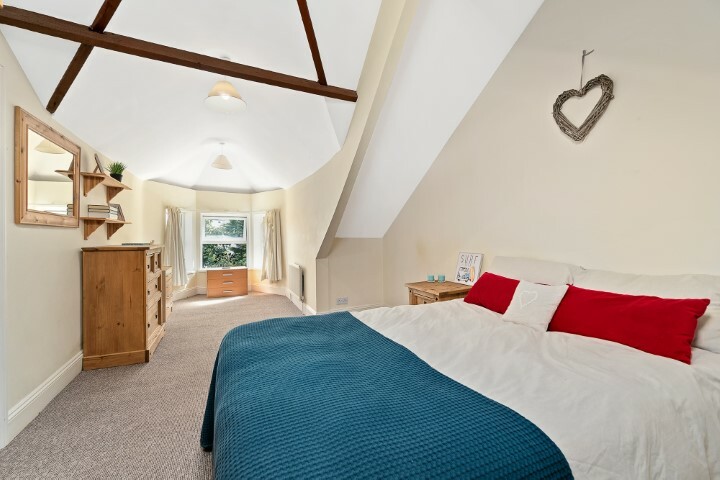 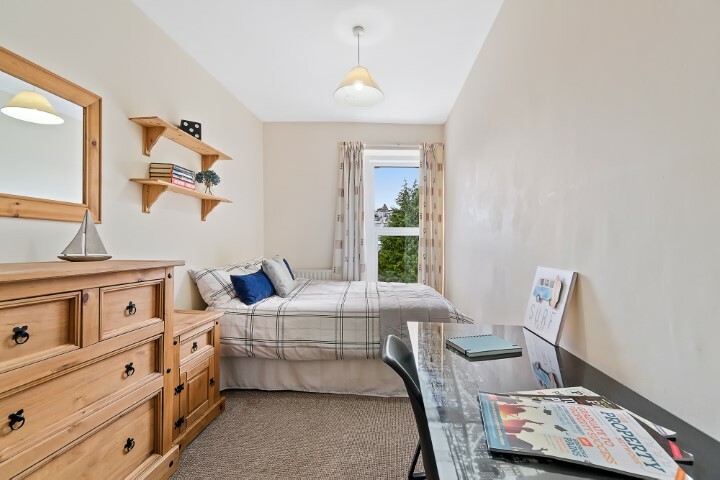 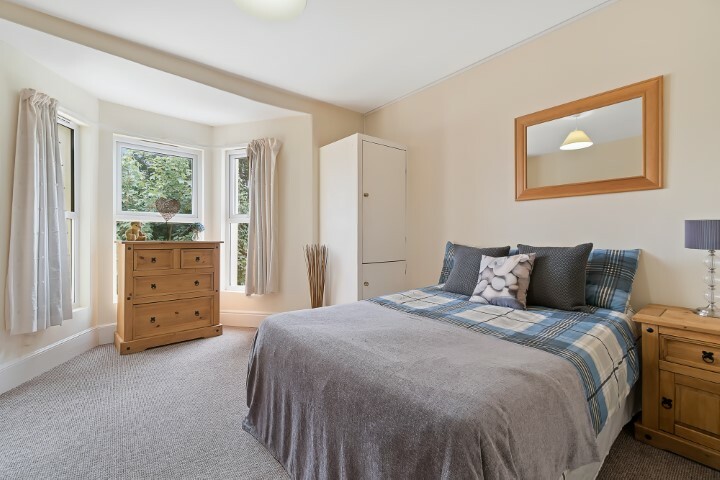 Located just off Plymouth's Mutley Plain, this very spacious maisonette offers four large double bedrooms. 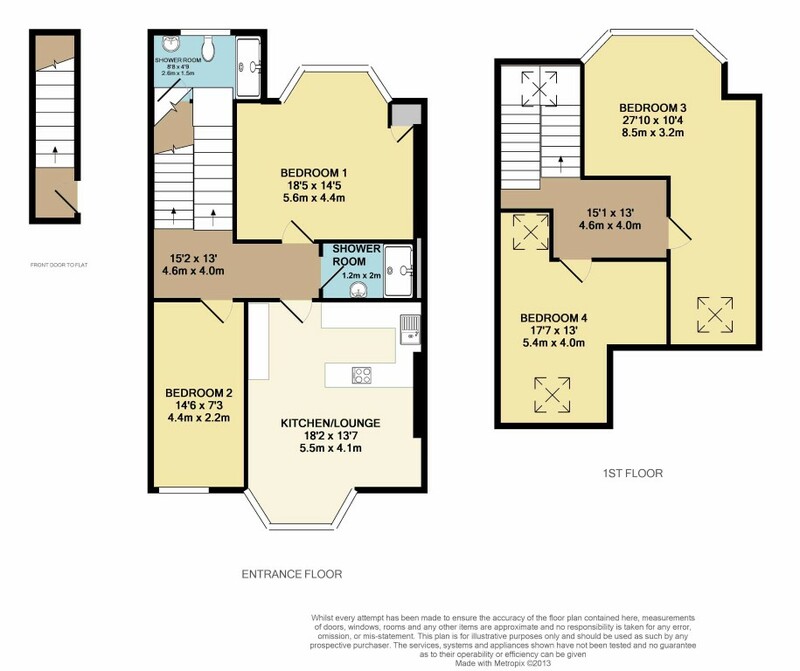 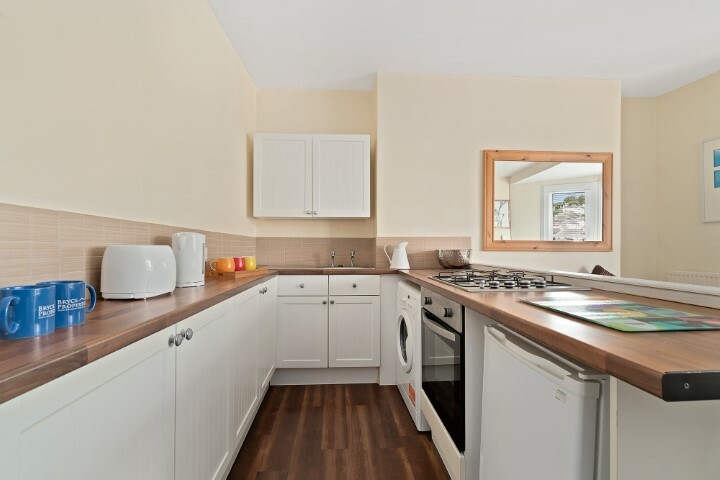 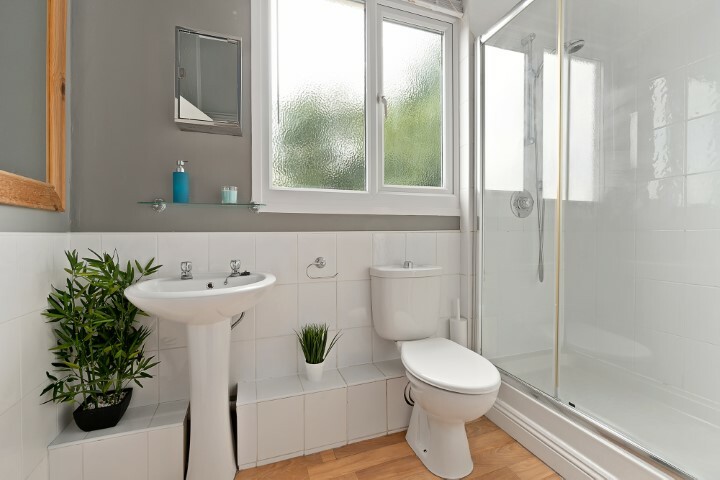 This property has a brand new modern shower room and kitchen! 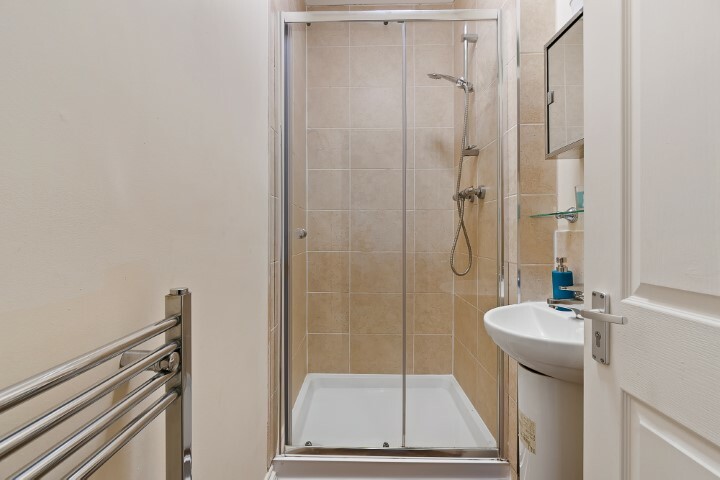 Two shower rooms in total. 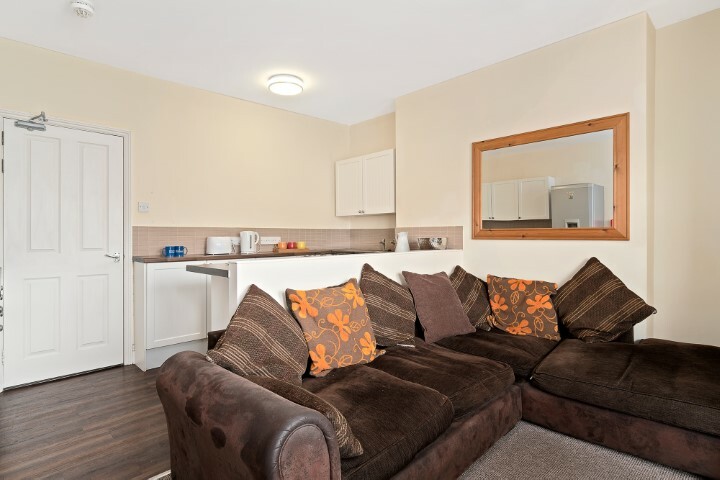 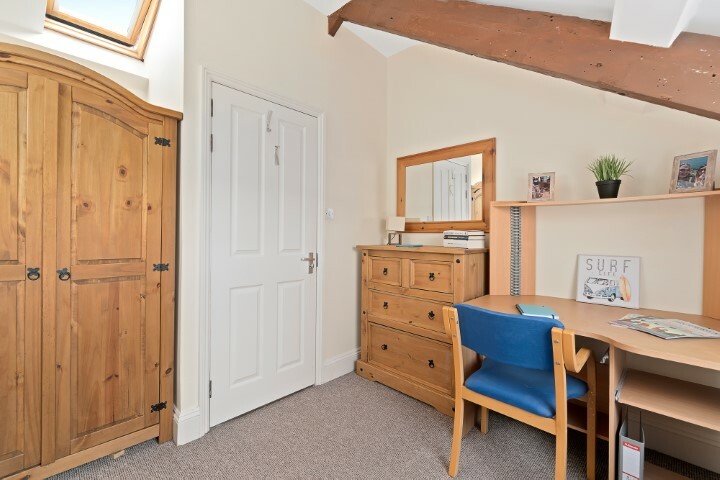 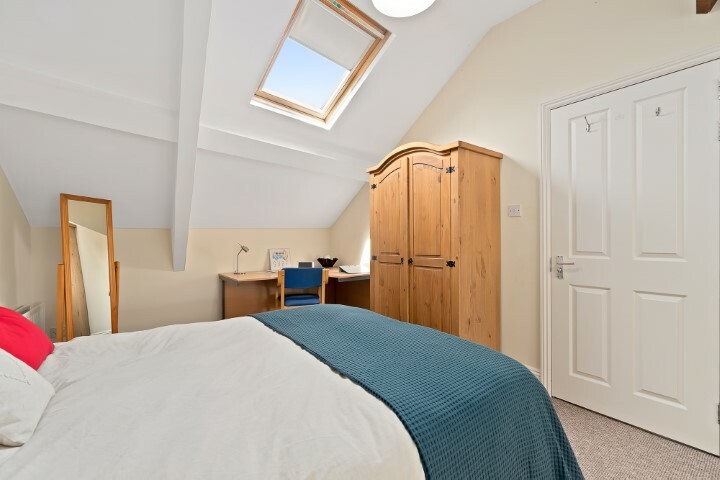 Internet, TV, Double beds and Gas Central Heating all provided. 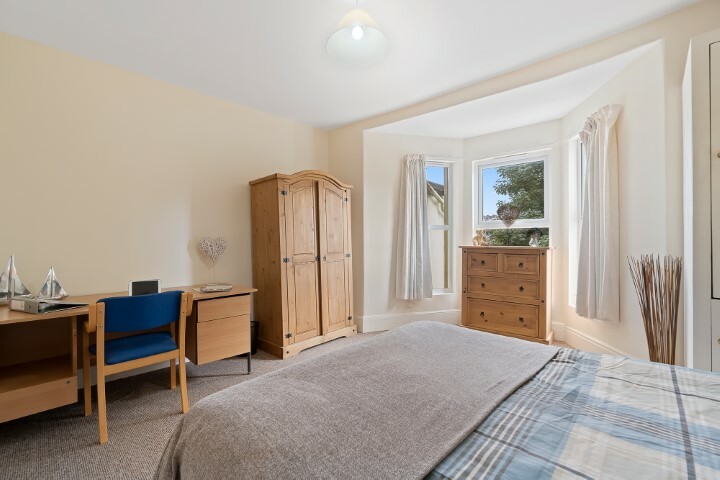 Great home for medical students as it is close to Mutley Plain bus routes and permit parking is available.